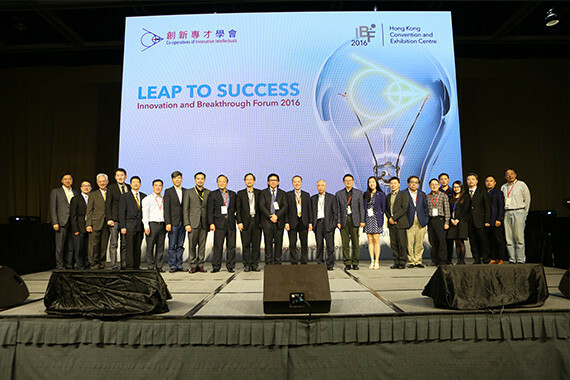 [Hong Kong] Jason Chiu, cherrypicks’ CEO, invited by the Co-operatives of Innovative Intellectuals to provide insight on cherrypicks’ road to success at the “Innovation and Breakthrough Forum 2016” themed event “Leap to Success” on 12 Nov. 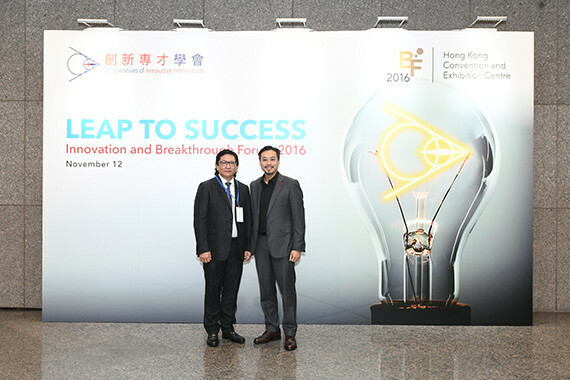 The forum attracted many successful tech leaders and Hong Kong based entrepreneurs. 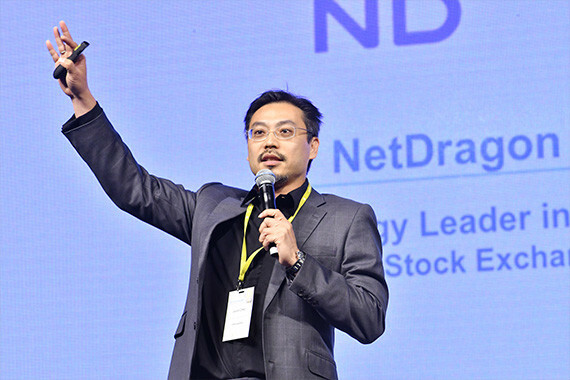 nspired by McKinsey’s report, “Grow fast or die slow”, which analyzed the life cycles of about 3,000 software and online-services companies and concluding that growth is king, Jason shared his views on growth for a tech startup. He agrees that growth yields greater returns, and can be used to predict long-term success and should matter more than margin or cost structure of any startup. 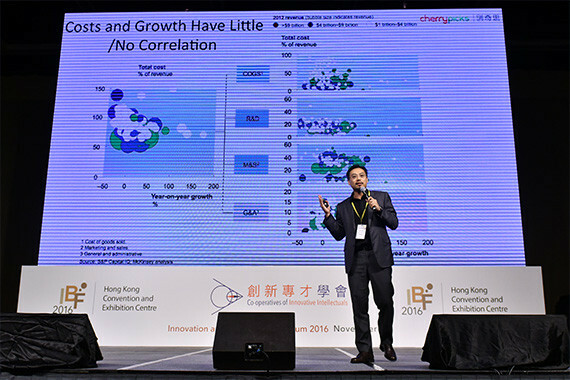 He also believes deep pockets have little or no correlation to growth, it is better to practice a lean startup approach. 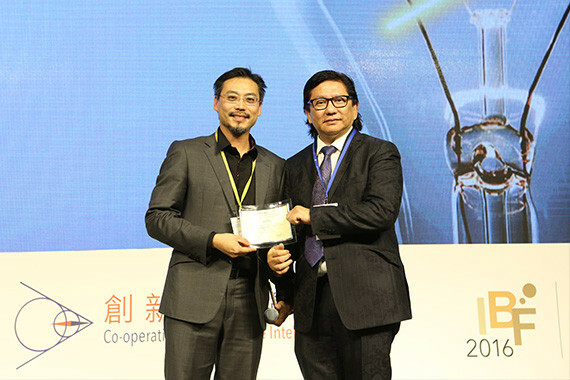 He introduced cherrypicks’ approach of distributing resources into individualized teams that can operate independently of each other that have all the resources necessary to succeed.